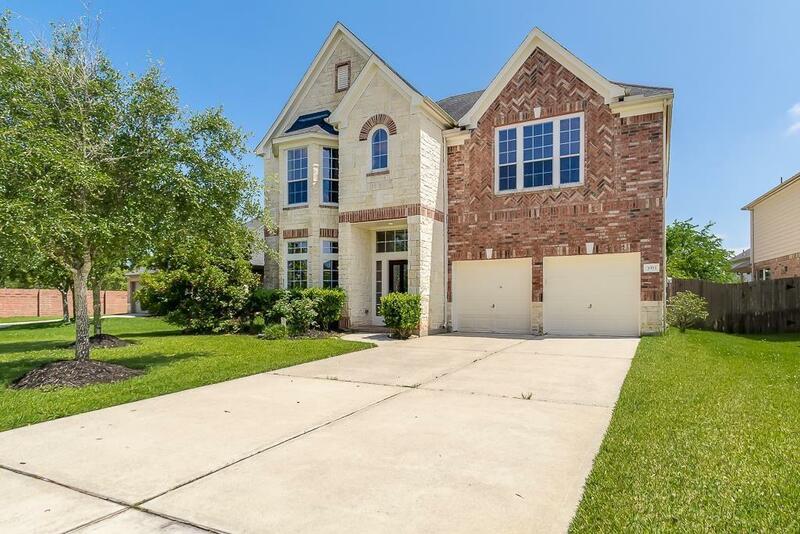 **Price reduced, won't last long ** WELCOME HOME to this BEAUTIFUL 4 bed, 2.5 bath home! Located on cul de sac street. This home greets you with a 2 story elevation w/ stone accent. 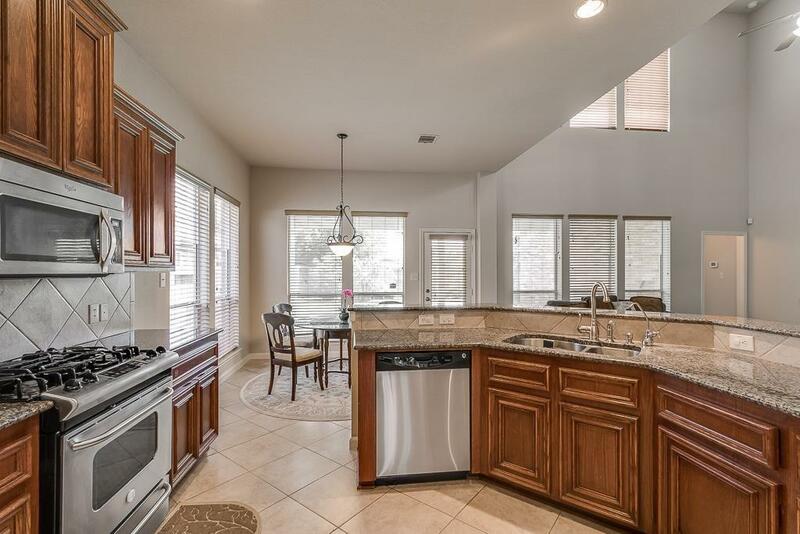 Inside you find a formal dining room leading into beautiful kitchen with granite counter-tops, stainless appliances, updated cabinetry, & breakfast room. Kitchen & breakfast area open seamlessly into the spacious family room w/ high ceiling & gas log fireplace. 1st floor master suite. Master bath with walk-in shower, jetted tub, & spacious walk-in closet. 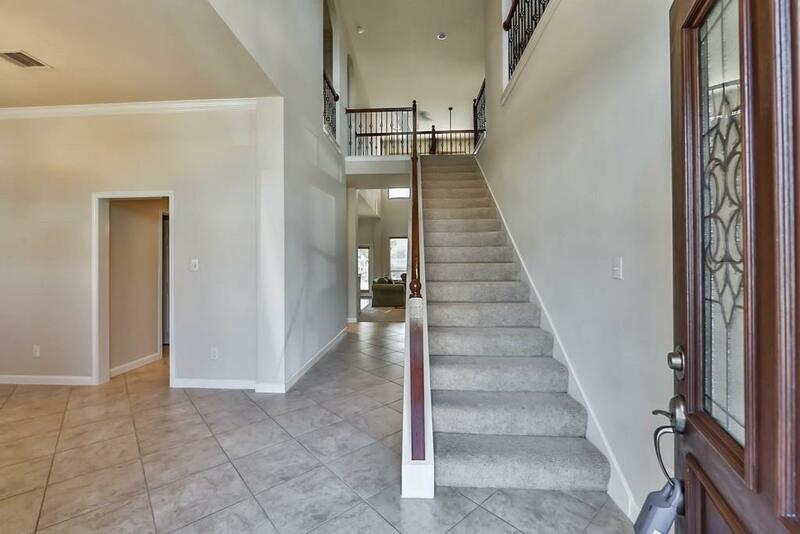 Game room, 3 bedrooms & full bathroom upstairs. Covered patio & large backyard for outdoor entertaining. 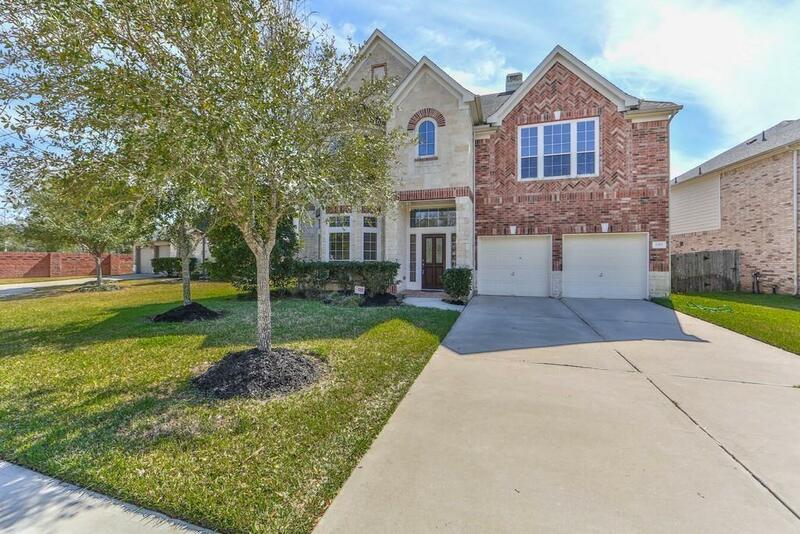 Desirable Ft Bend schools.